For a number of years now, we have been a drop off point for the Operation Christmas Child shoeboxes. Operation Christmas Child is part of the Samaritans Purse Charity. The shoeboxes are filled will small gifts such as toys, gloves and often a personal note from the person who filled the box. The boxes are then wrapped in Christmas paper. Whilst lots of us take for granted the joy of giving and receiving at Christmas time, there are many children abroad that do not get to experience this. Operation Christmas Child means that those children get gifted a wrapped shoebox filled with toys, coloring items etc. 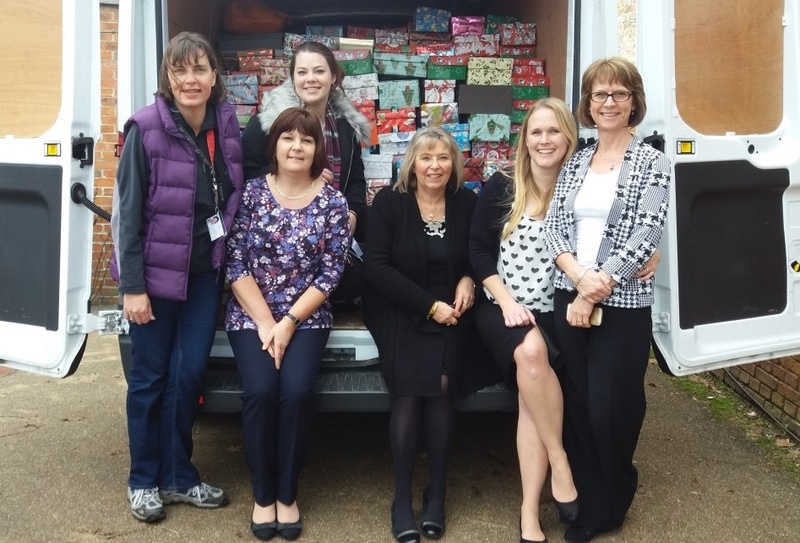 With Mackarness and Lunt’s heavy involvement (thanks to Delia Cann our accounts manager), this year we have managed to collect 957 shoeboxes from staff and members of the local community. The boxes were distributed to Bosnia, Kirgizstan and other countries. Delia also went to help at the Aldershot depot. 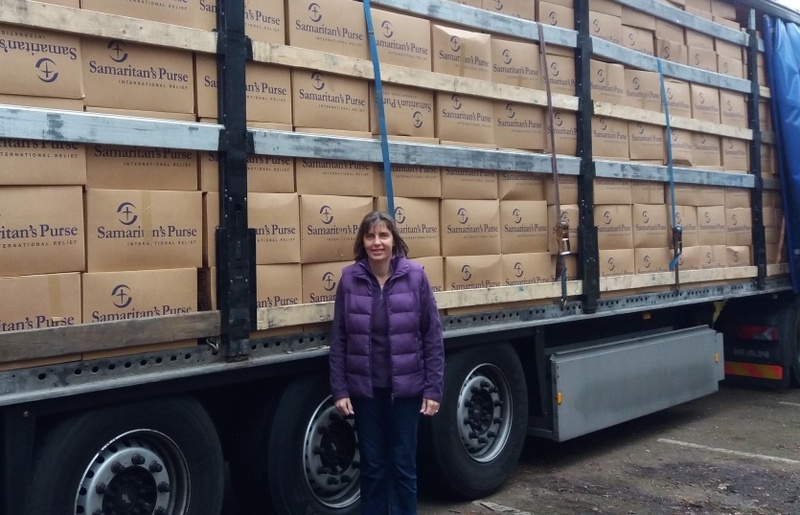 From our local depot we managed to send off 22431 shoeboxes. These were from the GU and KT postcodes. A van filled with collected boxes.